Create Every Day » Photo of the Day for Saturday, October 03, 2015: Please Don’t Go, Daddy! 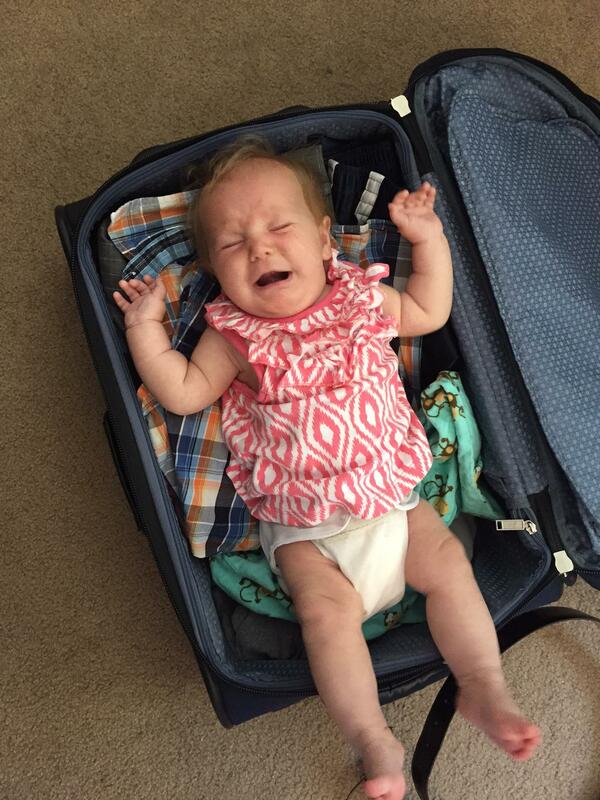 Home > Create Every Day	> Photo of the Day for Saturday, October 03, 2015: Please Don’t Go, Daddy! Photo of the Day for Saturday, October 03, 2015: Please Don’t Go, Daddy!